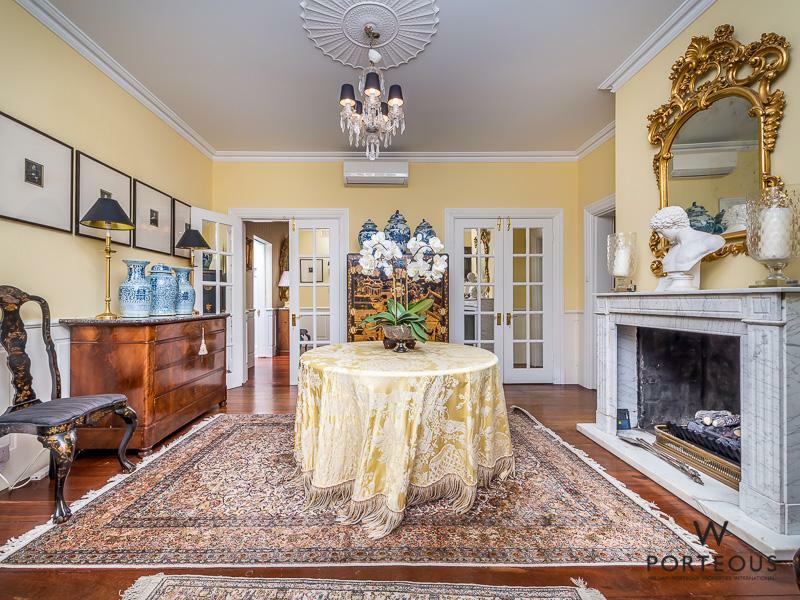 The innate sense of style required to do justice to an imposing old residence can’t be learned. You either have it or you don’t. 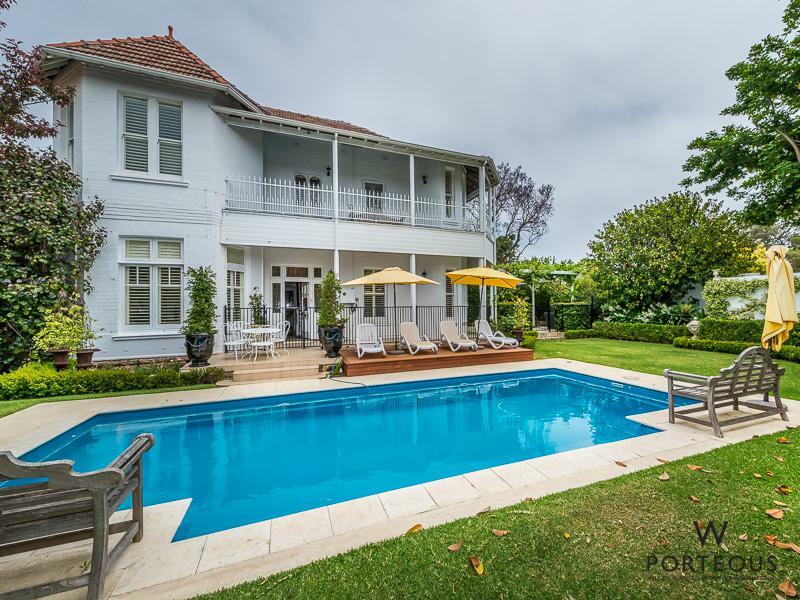 Mandeville was completed in 1905 and, for its time, was the epitome of fashion and comfort. 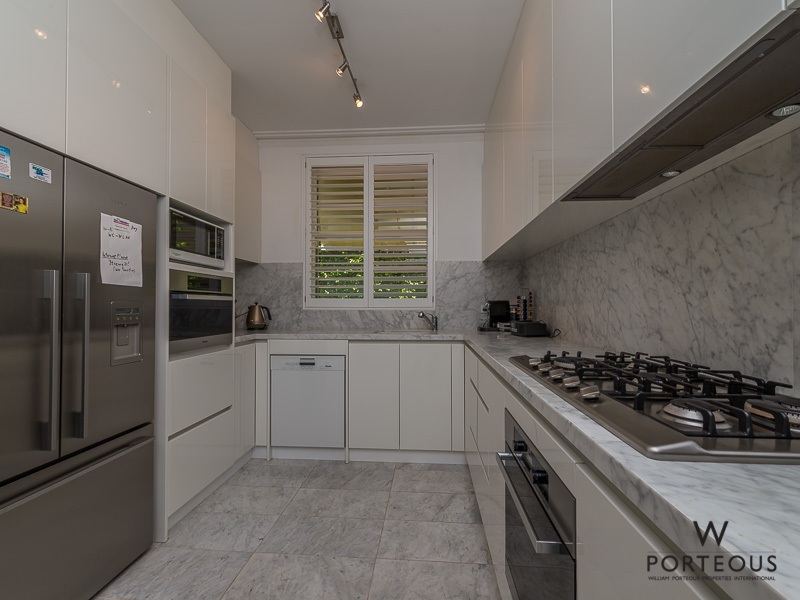 In the ensuing century, a variety of renovation work was undertaken by different owners. 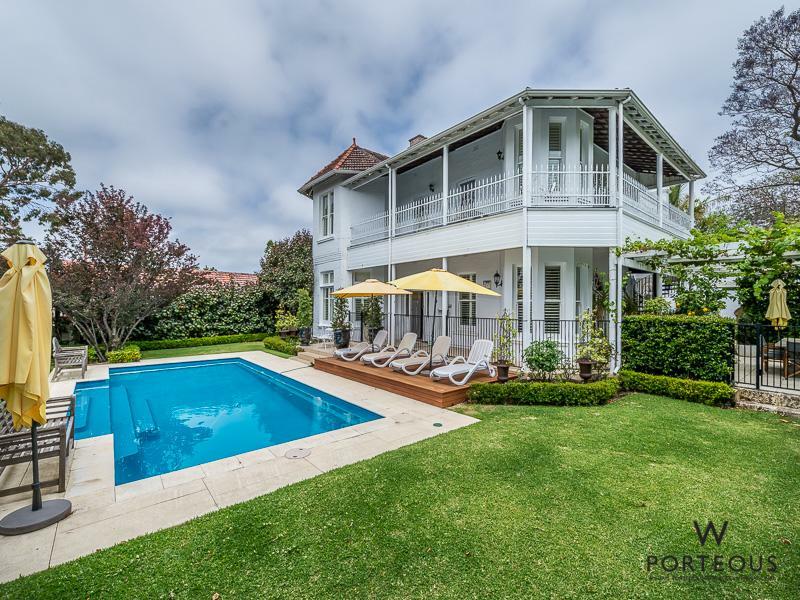 The present owner, with impeccable vision, undertook a masterful restoration project that has retained the character and era of the house while introducing essential features such as air-conditioning, a modern kitchen and new bathrooms. 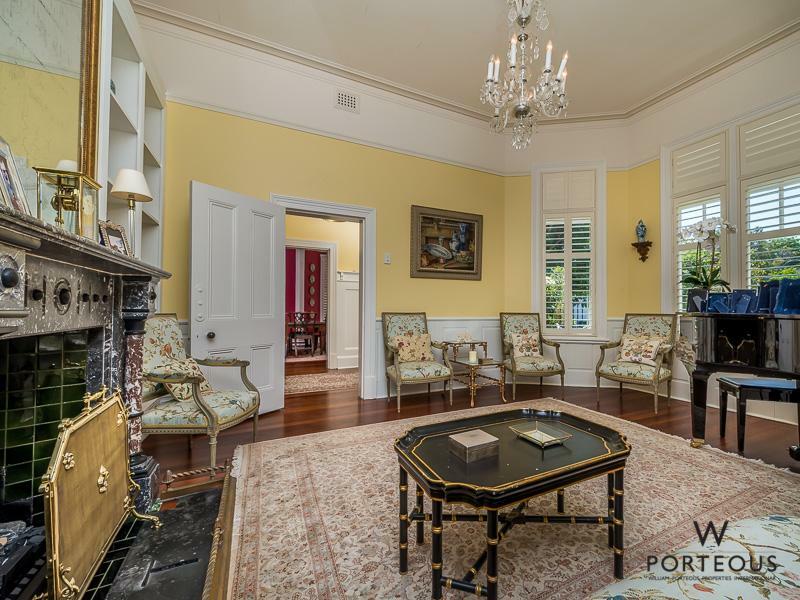 The exterior of Mandeville has changed very little, and inside, the rich gleam of original jarrah floorboards, high ceilings, chandeliers and French doors still resonate from a period of manners, elegance and sophistication. 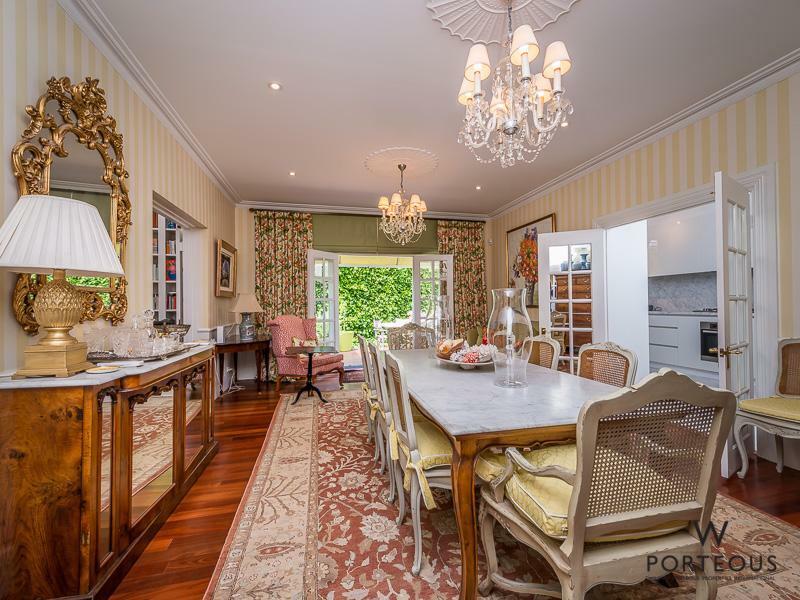 The formal dining room is sumptuous and easily accommodates a ten-seater dining table. 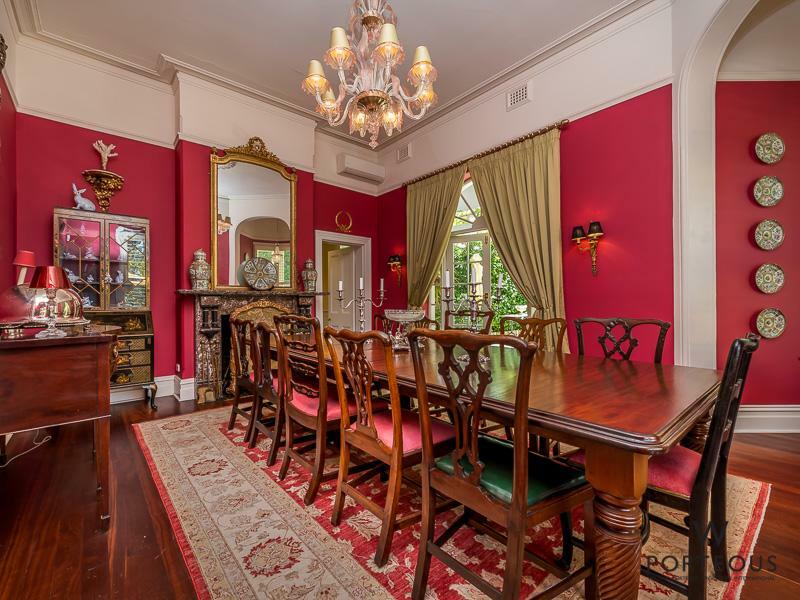 From this dramatic ruby setting, French doors open out to a leafy garden terrace shaded by grapevines. 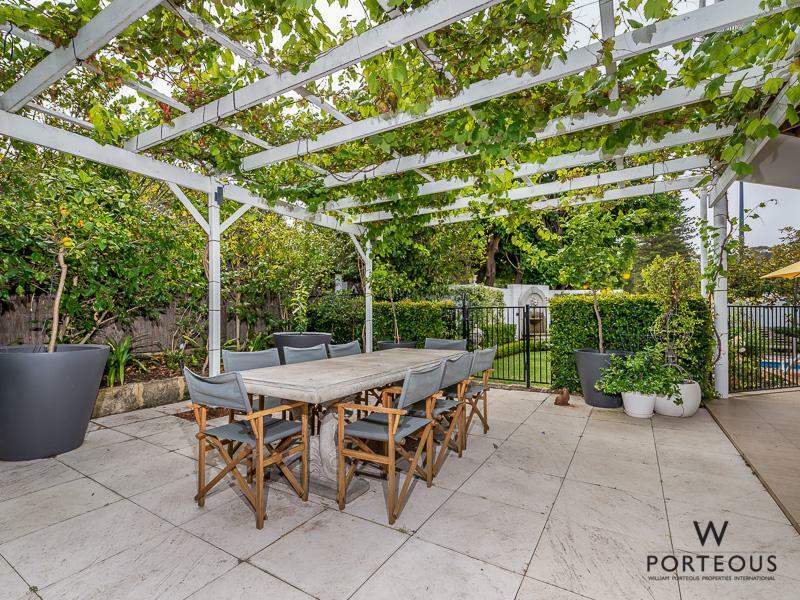 A spacious informal meals area leads to a timber deck, ideal for morning coffee, and the next door library has walls of floor to ceiling shelves and a fireplace. 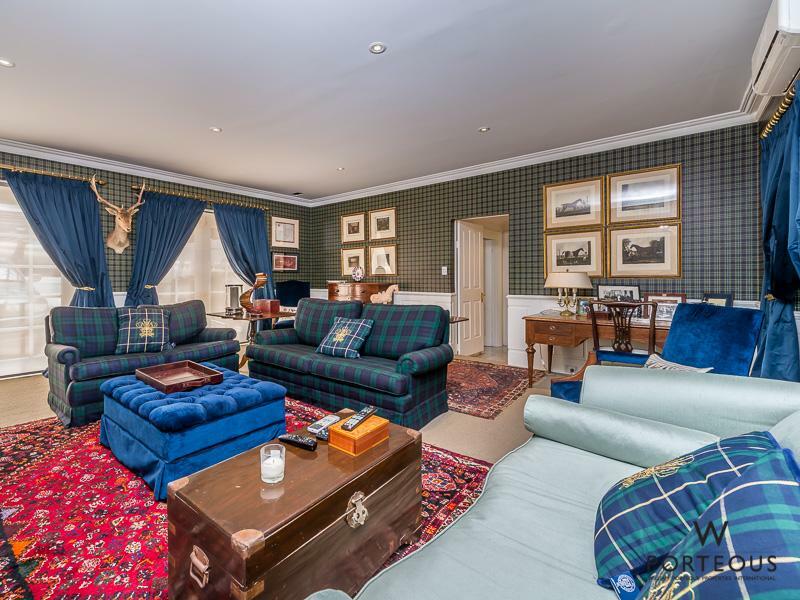 A favourite part of the house is affectionately referred to as the tartan room. The scene is set by Ralph Lauren wallpaper that works perfectly with two Black Watch sofas and a variety of comfortable chairs. Rich blue black-out curtains make this an ideal home theatre or family games room. The master suite is peaceful, spacious and perfect. 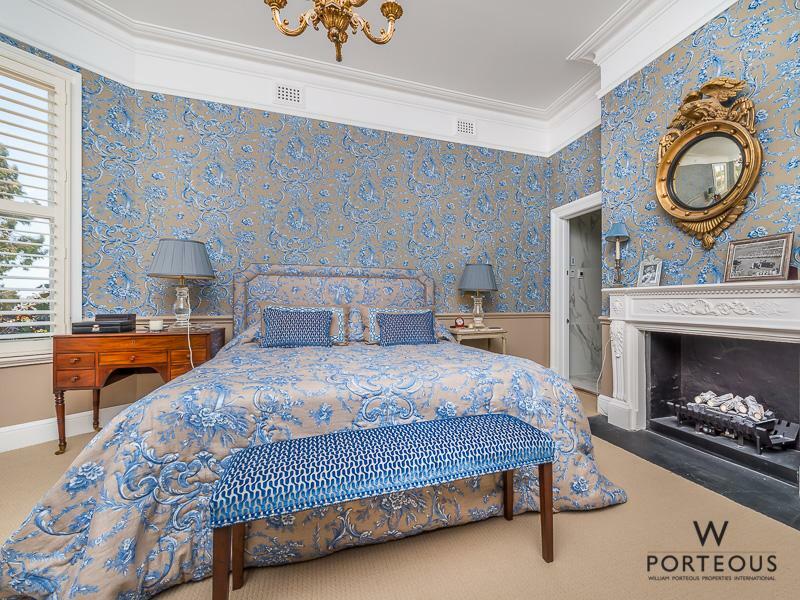 It has white shuttered windows with a glimpse of Perth skyline, a fireplace and a world-class ensuite bathroom. 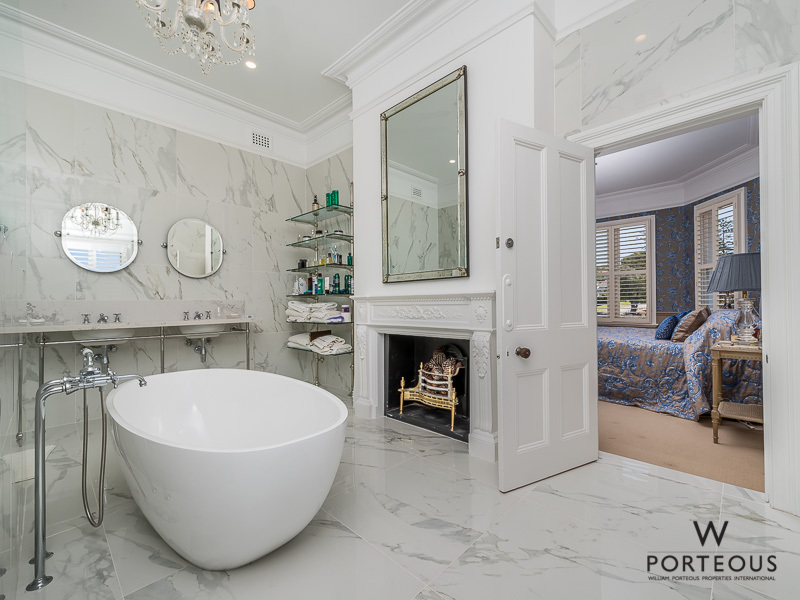 With floor to ceiling Calacatta marble, double shower annexe, two basins, free-standing ovoid bath, crystal chandelier and a fireplace, this room is simply breathtaking! 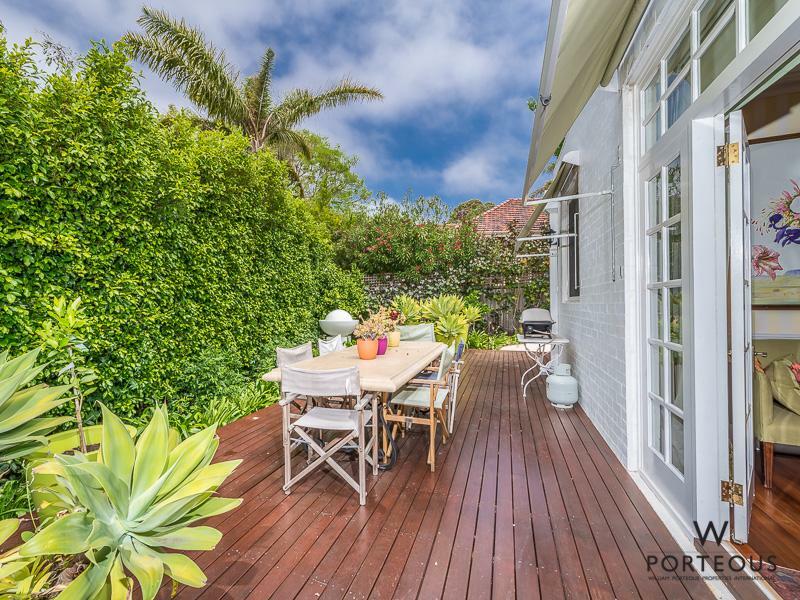 Set in gorgeous gardens, Mandeville is a triumph. 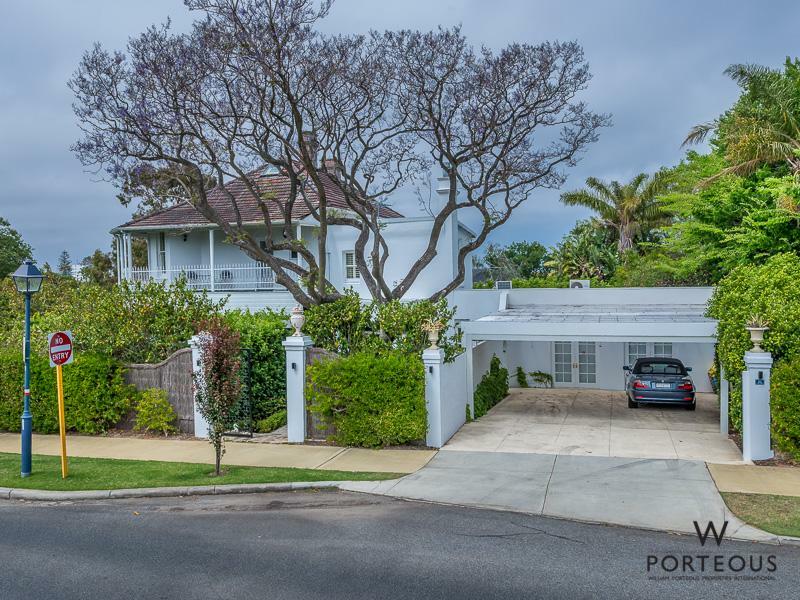 Visit this superbly renovated historical home and see for yourself that it is every bit as modern, imposing and sophisticated today as when it was built in 1905. It’s just a lot more comfortable!